I am just now catching up on blogging some of my favorite sessions from 2015. This one is definitely bringing a few tears to my eyes, as I see how much my little niece has grown in just 2 short months. I can't believe how fast just a few weeks can go by. 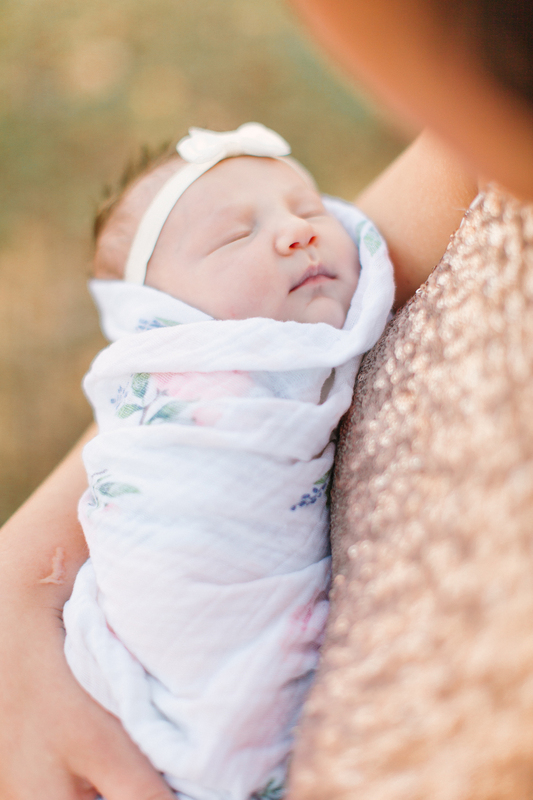 I can only imagine how Rose feels looking through images of Everly after only a week of giving birth. So man emotions. 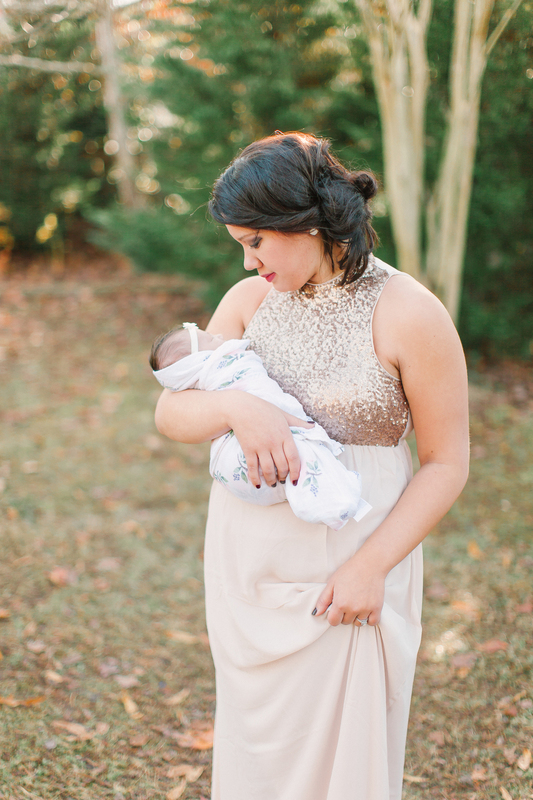 I love that these images portray a confidant and beautiful mother. 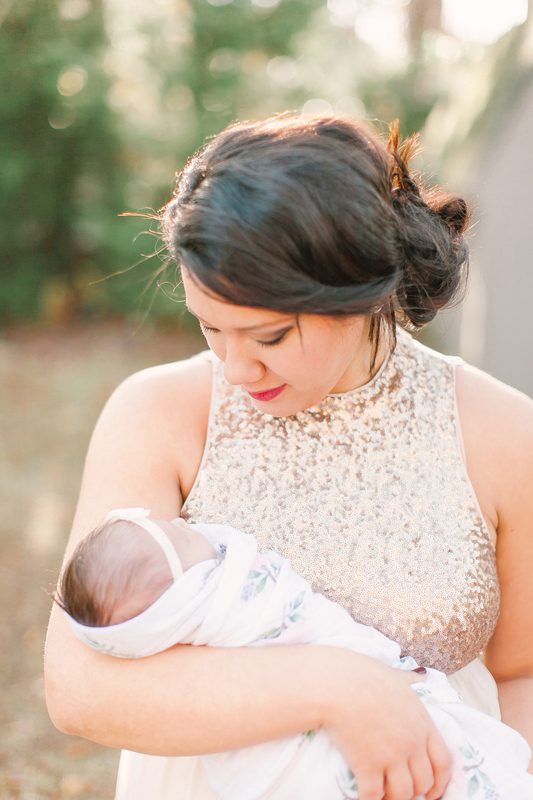 So many new moms get stuck in a slump after giving birth of not feeling very beautiful. 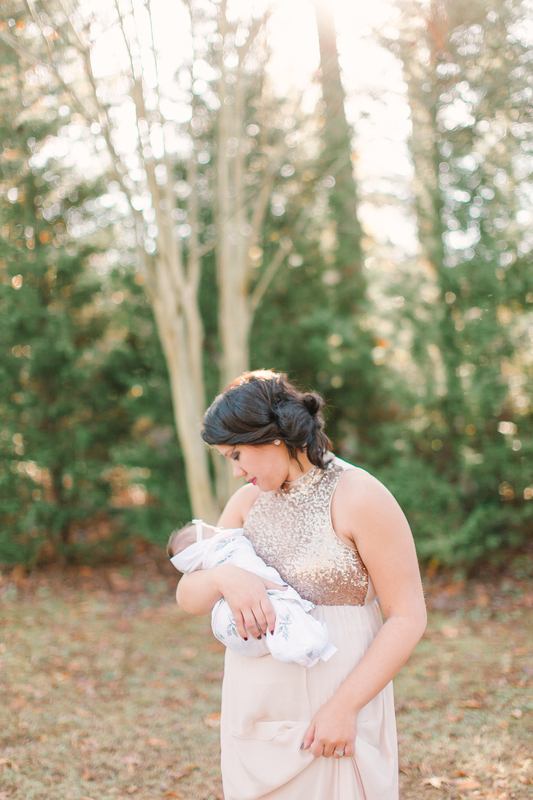 But, on the contrary, I can't think of anything more beautiful than motherhood. Maybe we were on to something by doing this impromptu photo session in the backyard.. 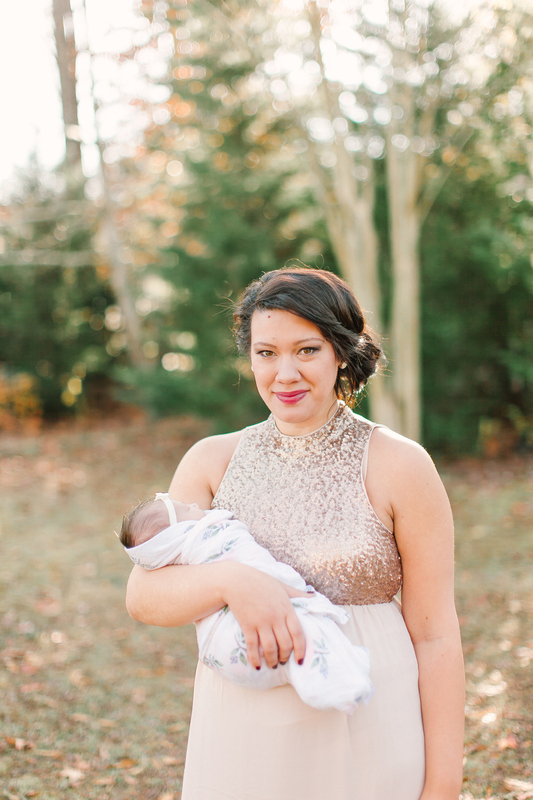 Motherhood sessions? I don't see why not. 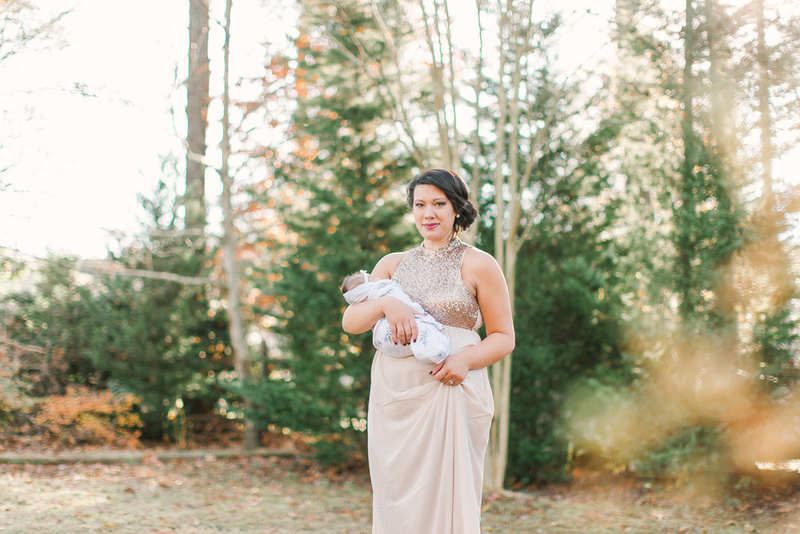 Why not treat yourself to a makeover and a new dress, and see that motherhood is so so beautiful.